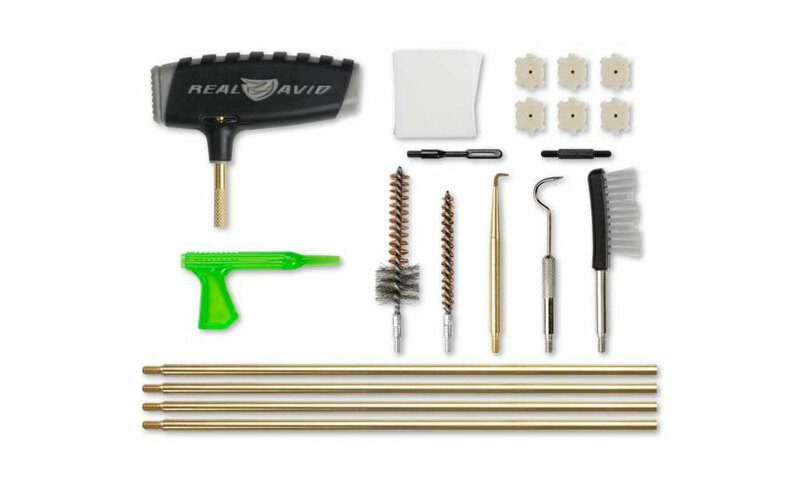 This rod-based system is compact and travels wherever you go. 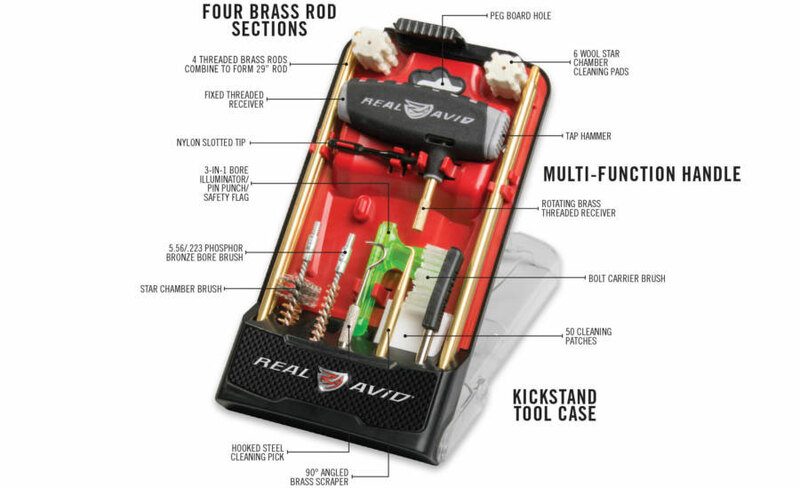 Each tool snaps securely into place in the high-quality, oil-resistant tray of this rugged, weather-resistant case. 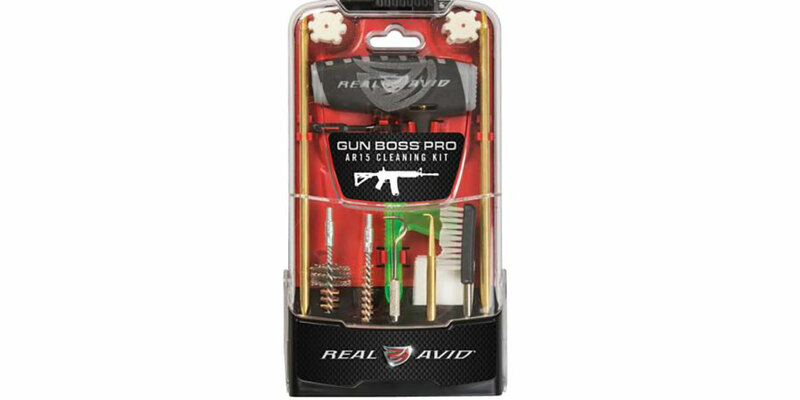 No other cleaning kit is more comprehensive or cleans your AR-15 faster, easier and more thoroughly. Pull the trigger and bake on carbon. Open the kit and clean it off. It’s all in a day’s work.